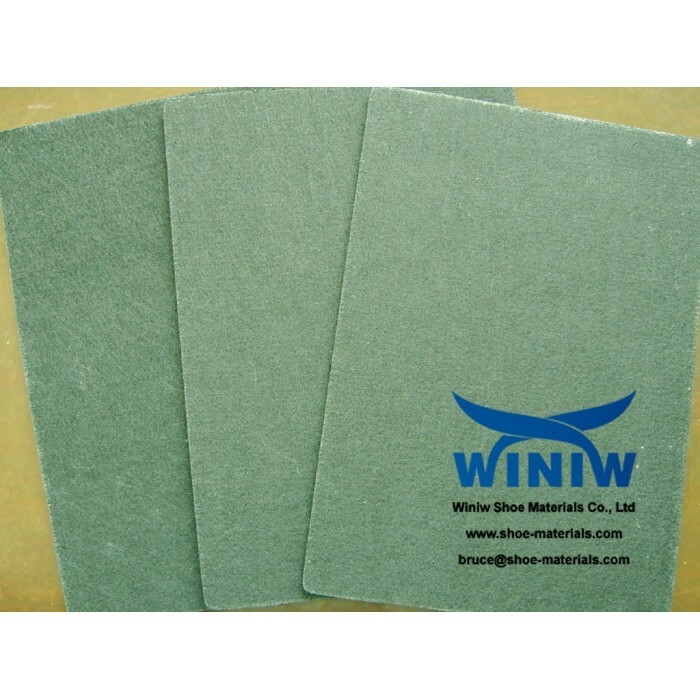 Fiber Insole Board supplier in China! 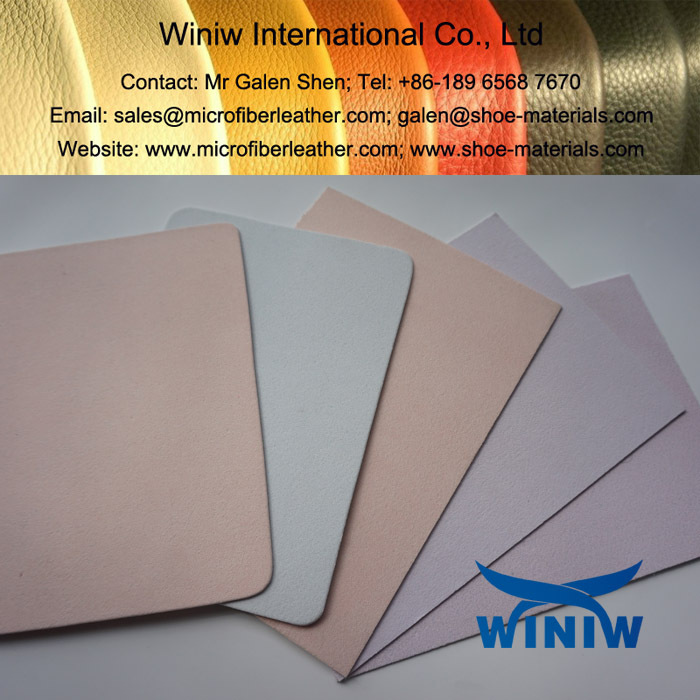 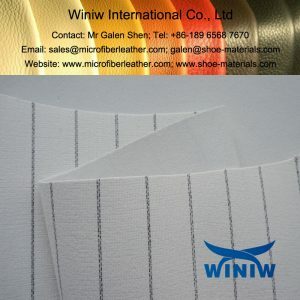 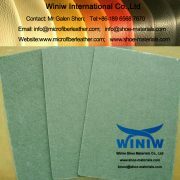 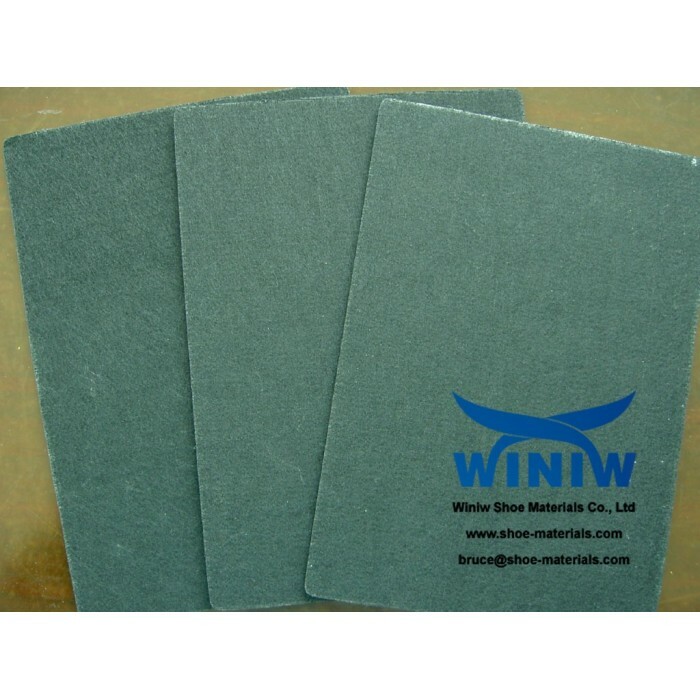 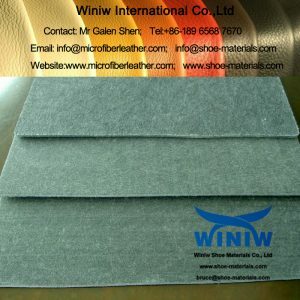 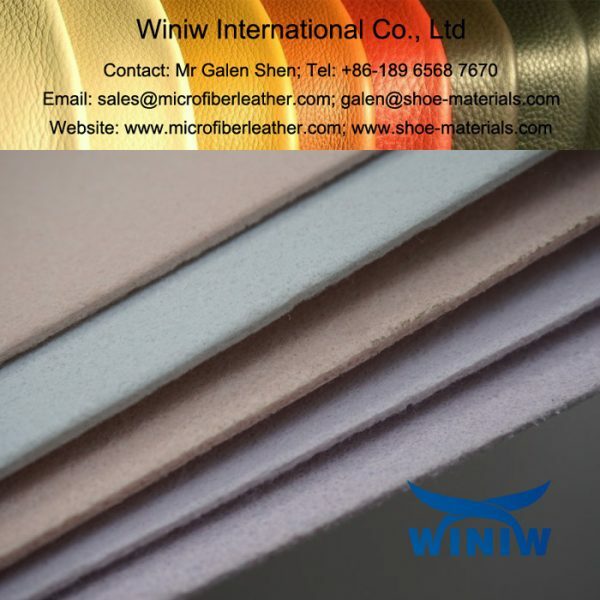 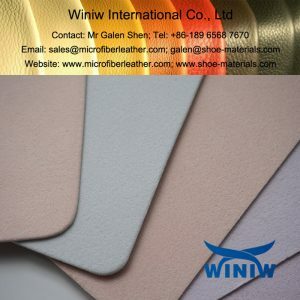 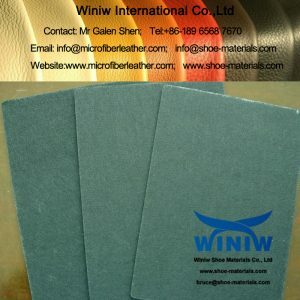 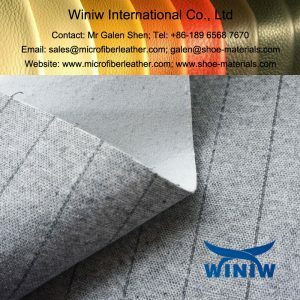 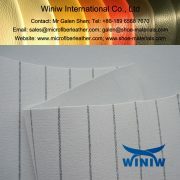 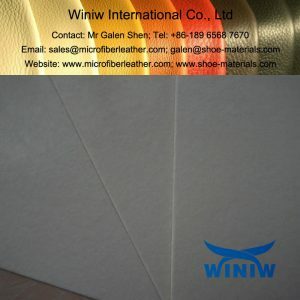 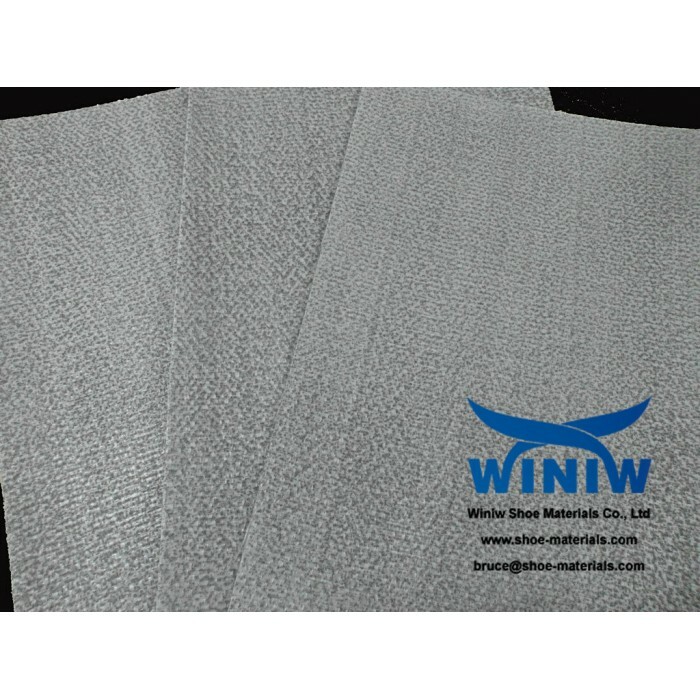 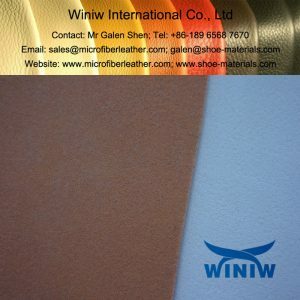 WINIW supply high quality Fiber Insole Board, Nonwoven Insole Board, Strobel Insole Fabric, Stitch Bonded Nonwoven Insole Board and Stitch Bonded Nonwoven Insole Fabric for shoes. 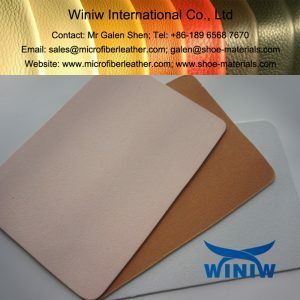 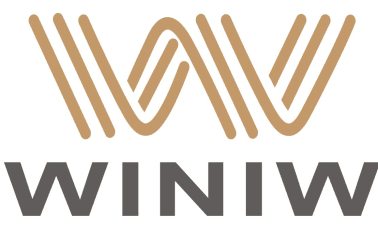 WINIW Fiber Insole Board, Insole Fiber Board is usually used as eco-friendly shoe insoles, backing board of braifcase, suitcase, luggages, etc.